Anyone for golf? 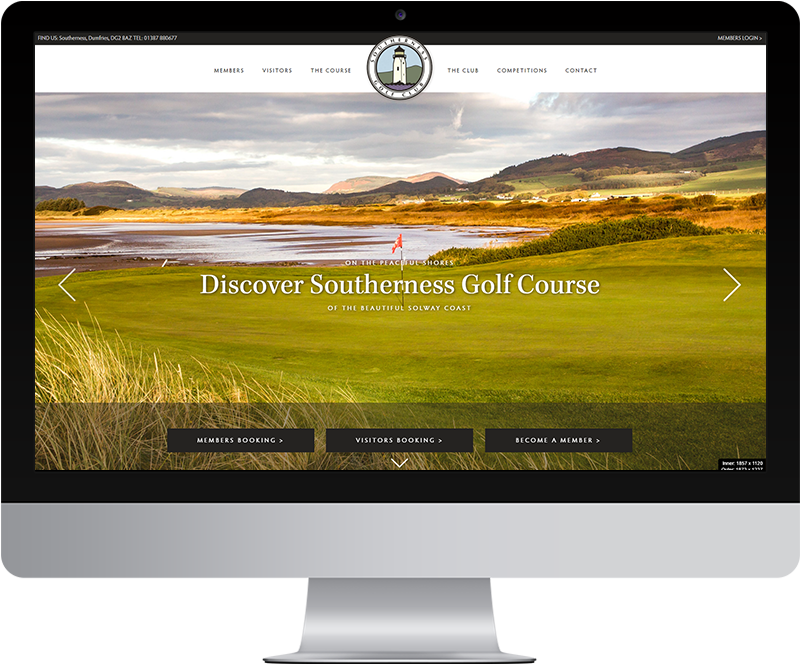 We are delighted to have launched a new website for Southerness Golf Club based in Dumfries and Galloway. Southerness golf course is one of Scotland’s best and lies of the beautiful Solway Coast and last Autumn the club approached us to work with them to create a new website that represented their stature, and presented them online in a visually engaging and professional way. After a few months of hard work we have created an image led customised WordPress website, designed to engage potential visitors and members and to be straightforward for staff to manage. The website is image rich (photography by Sharon), mobile friendly, and makes it easy for users to see fixtures, results and whats going on in the club.